At Emmanuel School, we believe that physical activity not only improves health, reduces stress and improves concentration, but also promotes correct physical growth and development. Exercise has a positive influence on academic achievement, emotional stability and interaction with others. We also aim to increase enjoyment and participation in sport and physical activity for all pupils. 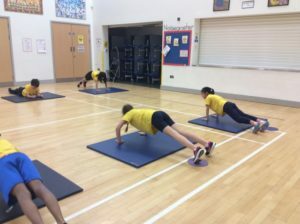 We believe that delivering a high- quality physical education curriculum, which can inspire pupils to succeed and excel in both non-competitive and competitive sport, provides opportunities for all pupils to become physically confident in a way which supports their health and fitness. We believe that providing opportunities for pupils in sport and other activities, not only builds character, but embeds values such as fairness and respect. We follow UNICEF’s principles of a Rights-Respecting School (RRS), based on the United Nations Convention on the Rights of the Child (UNCRC), where each member of the school community has rights. Along with the large variety of physical activity within the curriculum we also offer a range of after school clubs such as Netball, Football, Karate, Running, Cricket and Zumba. For more information about after school clubs, click here. 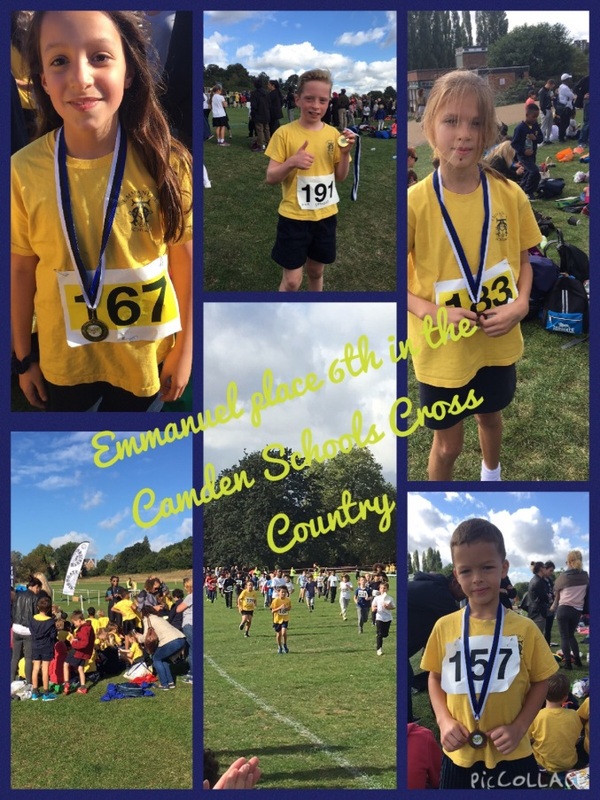 Whilst fun and high rates of participation are the main focus, for a small school we have to invest in our young children to be competitive against the bigger schools in Camden. Since the investment of the Sports Premium funding, Emmanuel has invested in clubs, coaches, resources and time. 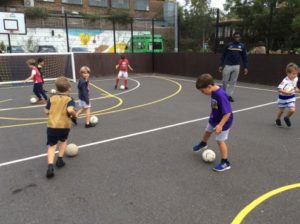 Whilst it is true that some children are selected more often than others due to ability, we do try our very best to offer opportunities to all KS2 children whether providing the competitive aspect in one of the 8 Sports Clubs we offer here at Emmanuel, or through our highly engaging and effective Physical Education lessons. Emmanuel tries to enter as many competitions as possible. 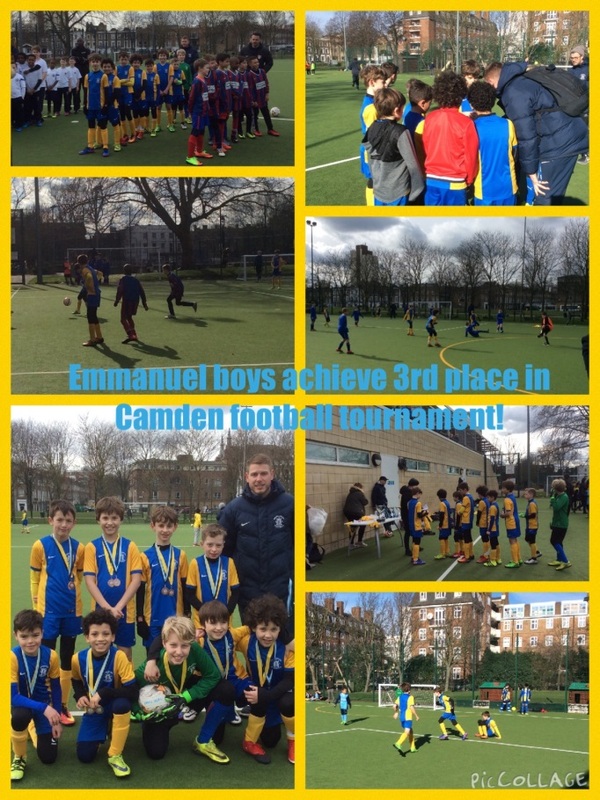 Last year we entered 17/24 of the Camden Schools Sports Association (CSSA) competitions. 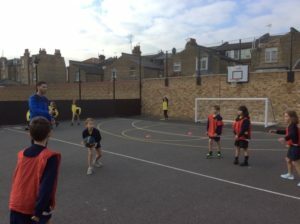 Nearly 70% of KS2 children were given the opportunity to represent our school in a CSSA sports fixture. Children are selected for sports teams by different criteria depending on the event. Camden Sports Development Team host many inclusive events every year. We aim to participate in as many of these as possible. Last year we entered 3 different competitions. Due to demand, many CSSA events are over-subscribed which limits the number of children that can potentially participate. However, whenever possible, Emmanuel will enter a B team as well as an A team. Many CSSA events are of a very high standard and all schools select children primarily on ability for these particular events as they are competitive. We invest heavily in assessing children’s abilities in PE lessons as well as after school sports clubs, whilst taking an interest in monitoring children’s extracurricular sporting involvement outside of school. Children who have seldom participated in other events are always prioritised for these fixtures. Almost every formal competitive sports event is for KS2 children only. The vast majority of these are targeted at year 5&6 children. 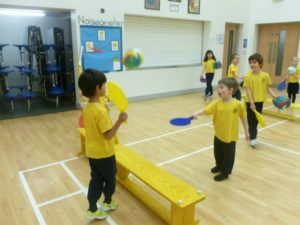 Opportunities for year 3&4 children are therefore relatively limited – unless they are particularly talented and can physically cope with playing with older children. Click here to see how you can GET ACTIVE IN CAMDEN!